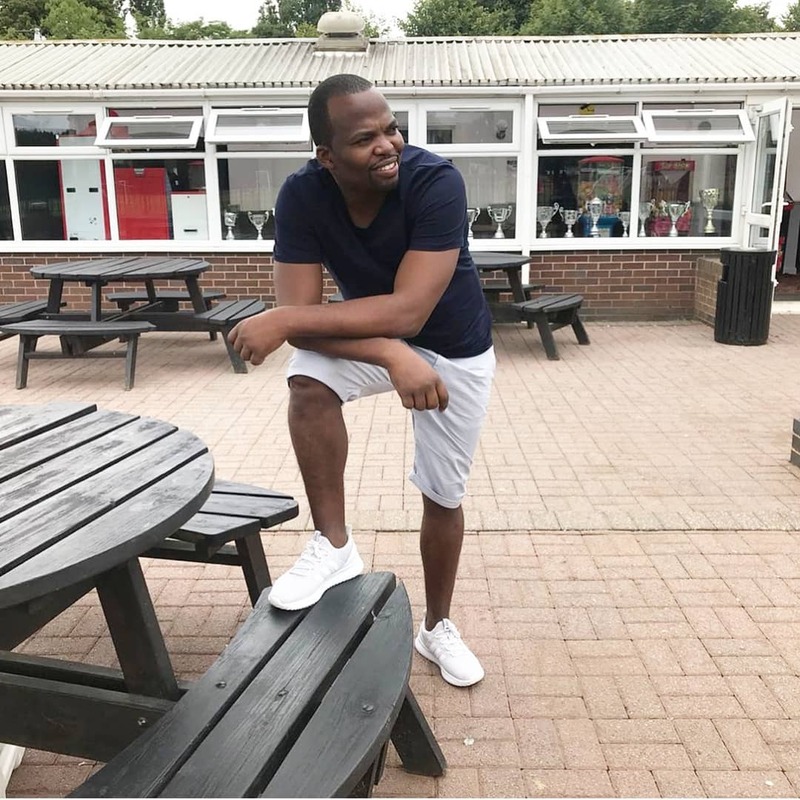 Jasper Muthomi popularly known as MC Jessy is among many celebrities and politicians who celebrate their birthdays this January. The likes of Prezzo, Janet Mbugua, Jeff Koinange, Julie Gichuru and politician like Raila Odinga have all celebrated their birthdays this month. MC Jessy also turned a year older this month. 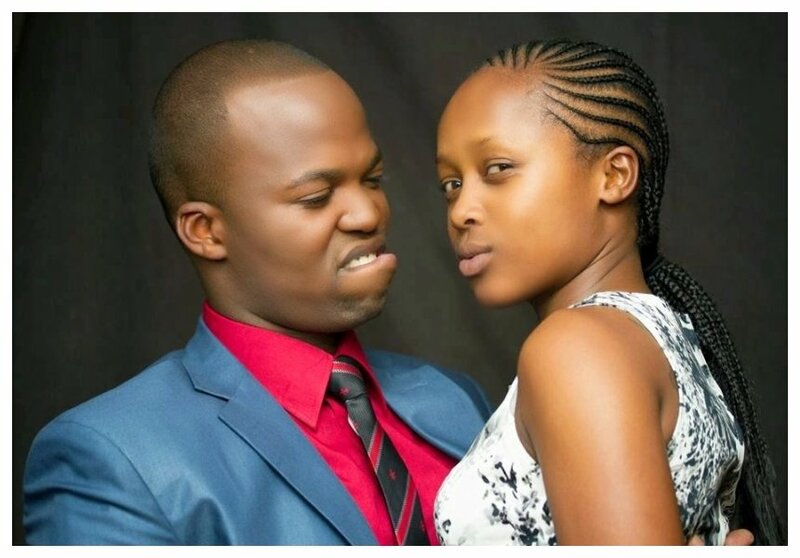 The comedian’s friend and rumored girlfriend Shix Kapienga was quick to send him birthday message. Shix Kapienga stunned her fans when she revealed that MC Jessy was turning 27 in her birthday message to him (maybe she was only taking people for a ride). “Happy 27th Birthday @jessythemc …wishing you God’s blessings and favor, plus many more years to come.